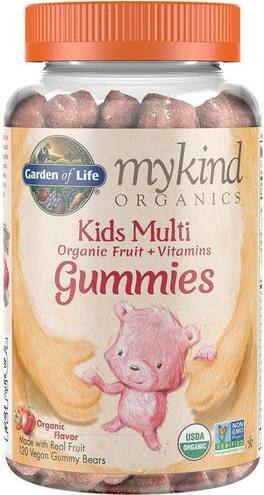 Garden of Life mykind Organics - Kids Multi was created. 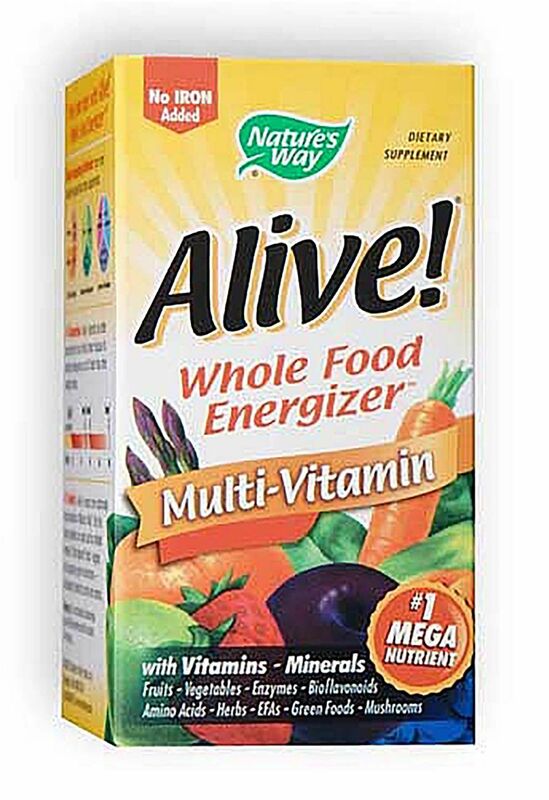 Nature's Plus Orange Juice Jr. was created. 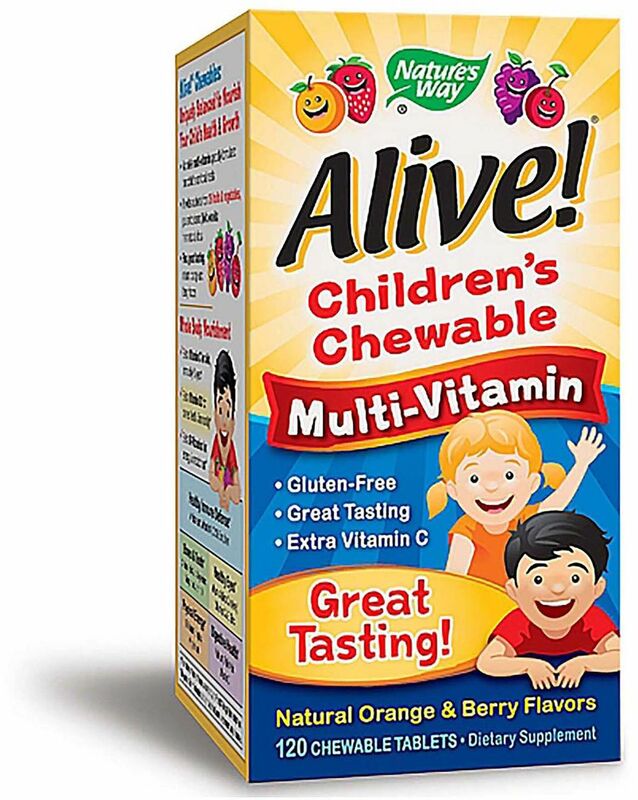 IDLife Kids Nutrition Chewable Multivitamin was created. 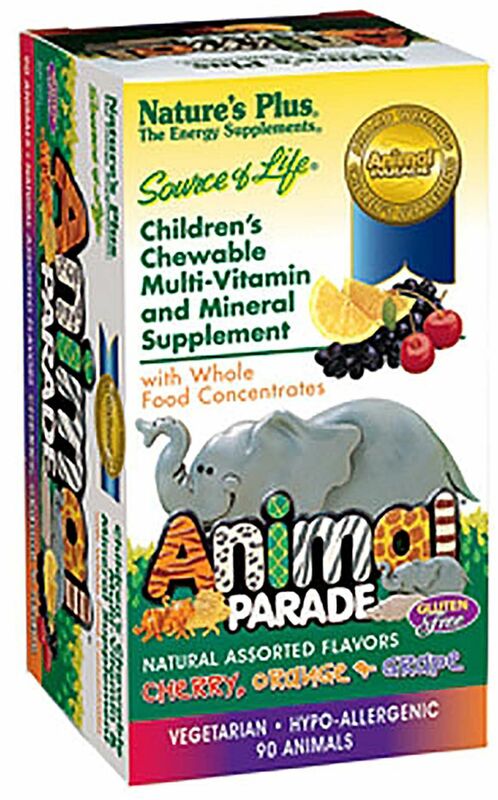 Nature's Plus Animal Parade Baby Plex was created. 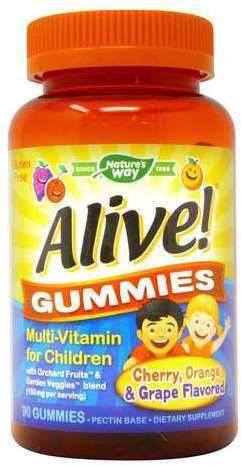 Sign up for future Vitamins for Kid news! 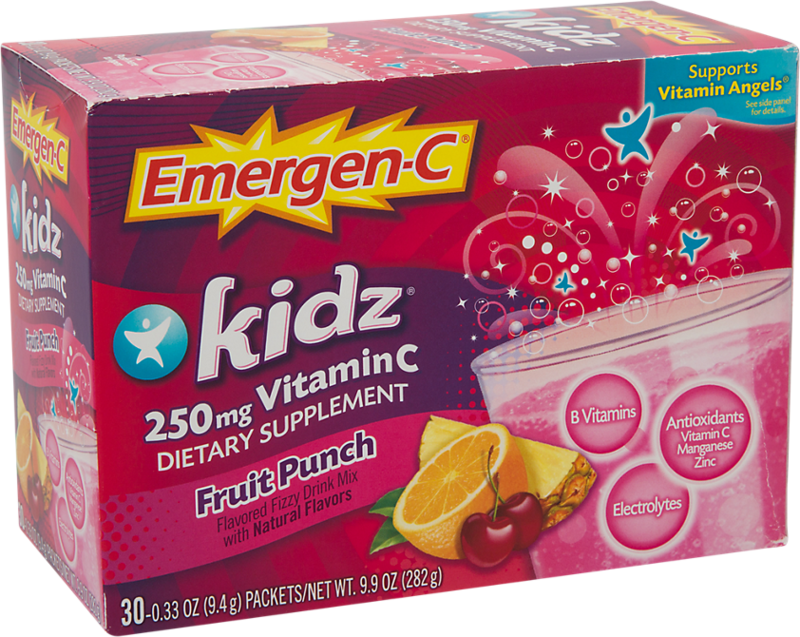 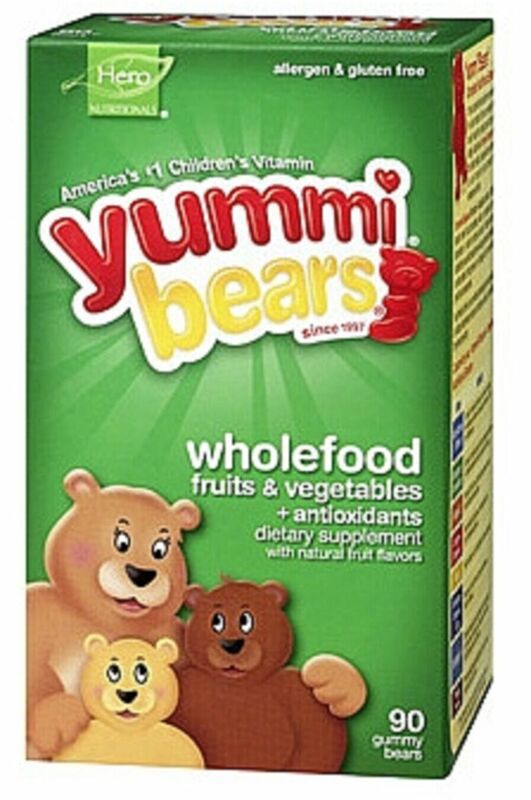 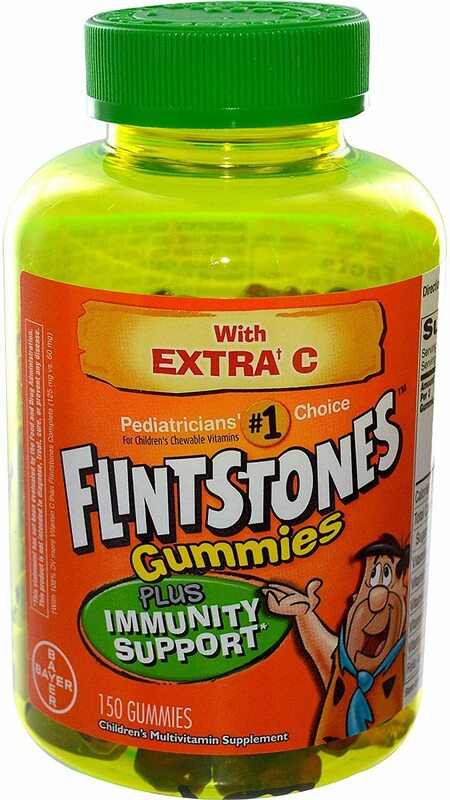 Click the button below to sign up for future Vitamins for Kid news, deals, coupons, and reviews! 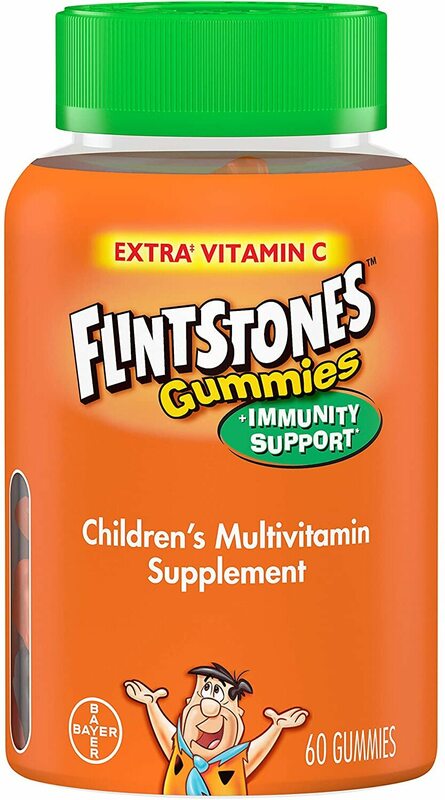 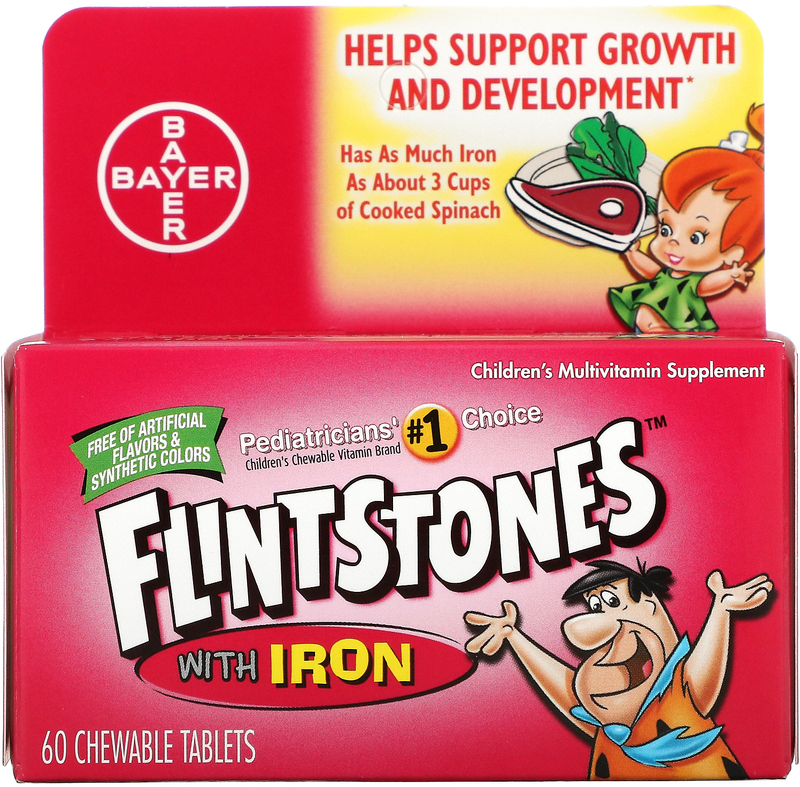 Sign up for future Vitamins for Kid deals and coupons! 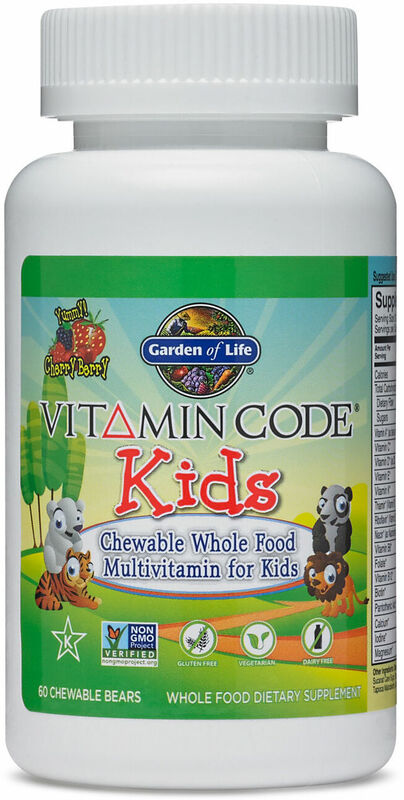 Click the button below to sign up for future Vitamins for Kid deals, news, and coupons! 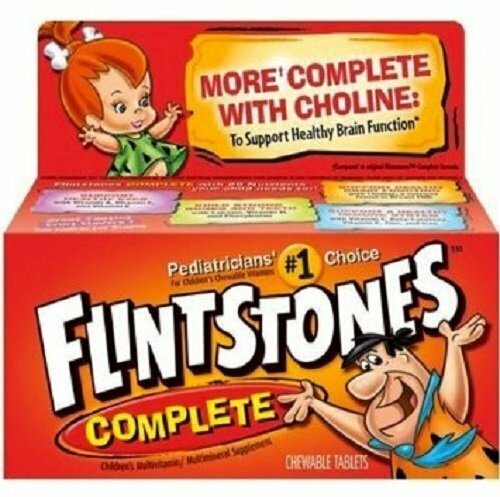 $6.90 This is a Buy 1 Get 1 FREE offer!